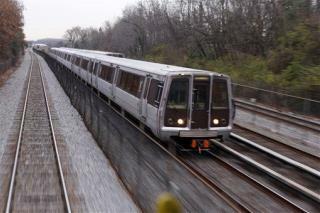 (Newser) – The Metrorail system in Washington, DC, has shut down for emergency inspections following an electrical fire Monday that sent smoke into a tunnel. The system shut down at midnight on Tuesday, just hours after the 29-hour closure was announced, paralyzing the area's transit system and snarling the travel plans of hundreds of thousands of people, the Washington Post reports. Paul Wiedefeld, the system's general manager, says that since Monday's fire appears very similar to a fire that killed one passenger and injured dozens early last year, delaying safety inspections any longer would be too risky. Better safe than sorry. This is one of those damned if you do damned if you don't things.